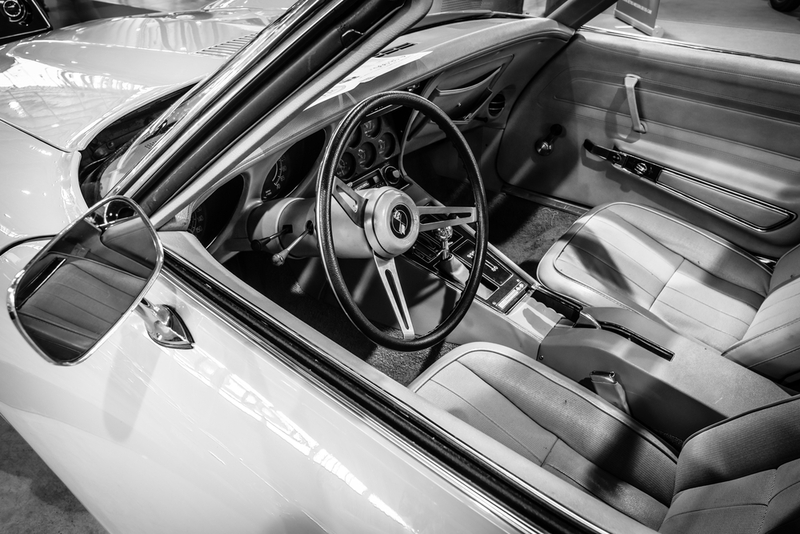 In the funky 70s, the Corvette wasn’t the most prolific of the muscle cars around. Luckily, the Greenwood brothers brought back into the spotlight. By releasing it from the constraints of EGR controls, smog restrictions, and 5-mph bumpers, John and Burt Greenwood pushed the C3-generation Corvette to literal race car status. The brothers were inspired by their father who was an executive at GM, both grew up street-racing down as a teen before becoming a full-fledged “road racer” and hitting the track a specially built big-block 1968 Corvette. In SCCA (Sports Car Club of America) and IMSA (International Motor Sports Association), the Corvettes that that the brother’s, with John as driver, had entered and dominated the A-Production class, for two years in a row. They earned huge victories which brought them the attention of many bug time sponsors. In fact BF Goodrich even gave the Greenwoods the chance to go big time with the FIA endurance racing classes, giving them the chance for a stint at the 24 Hours of Daytona and the 12 Hours of Sebring. John Greenwood was Sebring’s ace during the era where the track lost its FIA accreditation and right before the 1974 race was cancelled due to the oil crisis. The Greenwood brothers even managed to enter their Corvettes to the 1972 and 1973 Le Mans races. The cars didn’t finish in either but the attention they got seemed worth it for the team. In 1974, the generation of Corvette hadn’t yet fallen to the lower end horsepower fans weren’t too keen on (barely 165 a year later with the base 350 V8) and the big street radials weren’t capable of handling the L88-powered Corvettes’ big power and heavy mass. The GM Design Studio and Zora Arkus-Duntov himself all helped the Greenwoods design and build a wide body kit that helps to cooperate the 750 horsepower their Corvettes were capable of. That wide body was fantastic! It was a car that rocked its custom aero enhancements not unlike the Porsche 935, the BMW CSL and the Nissan Skylines. The Greenwoods even like to toot their own horn, often bragging that the first two actually even copied them on their wide body. The 1970s were a crazy era for race cars and motorsports. Greenwood’s Corvettes were built in Troy, Michigan, and it’s considered by many fans to be one of the most visually impressive machines ever to turn a wheel on tarmac. On the many tracks all over the world where it made an appearance, the zigzag stripes and Star – Spangled Banner adorned Corvettes showed the world that this American muscle could push serious, and genuine performance instead of just being a visual piece. Greenwood’s Corvettes won their GT class at Sebring and Daytona in 1971 and also the 24 Hours of Daytona and the subsequent IMSA title in 1974, and the Trans Am championships in 1975 and 1978, and it set a myriad of positions and record speeds (236mph at Daytona!). For the entire decade and beyond, the Greenwoods helped bring respectability and race victory at an era when Corvette needed time in the spotlight. 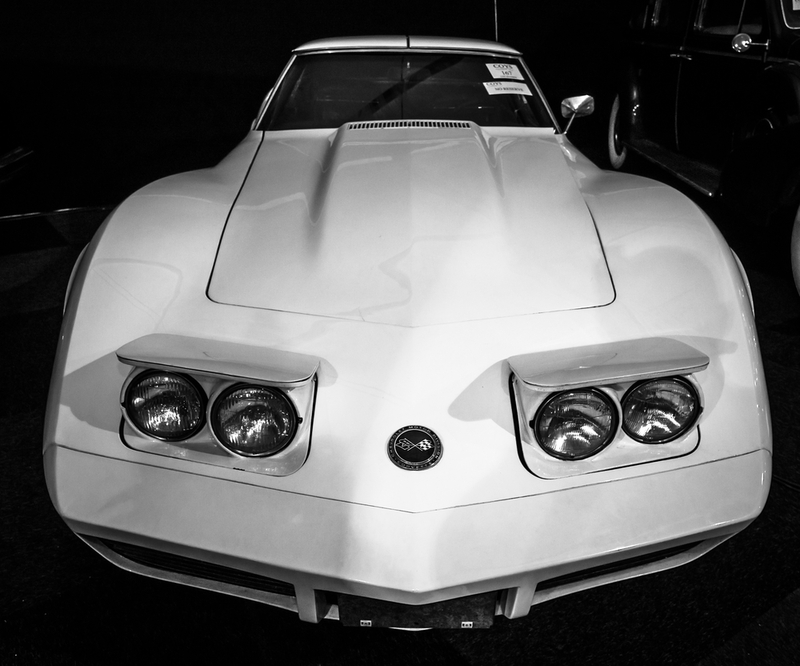 So today we are looking back at the original Greenwood Corvettes, that for a bright moment in the funkadelic 1970s—when a pair of brothers from Michigan showed the world that the Corvette was a force to be reckon with.